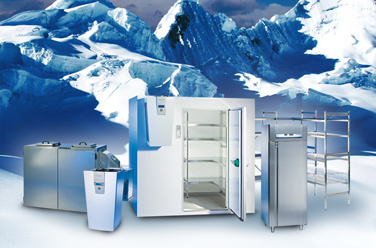 Main area of activities: production of superior refrigerating chambers. 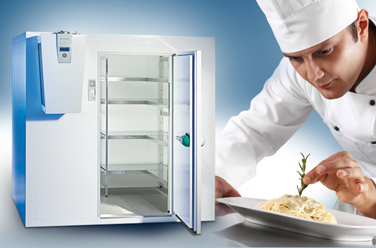 Viessmann applies cutting-edge technologies for development of refrigeration systems. 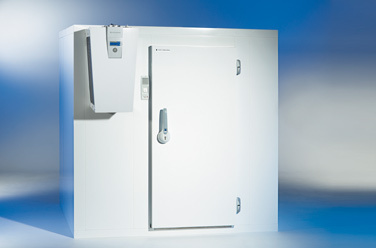 Top-designed module type of chambers eliminates temperature loss and generation of condensed fluid. 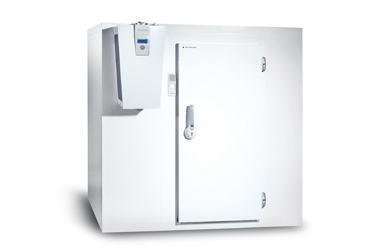 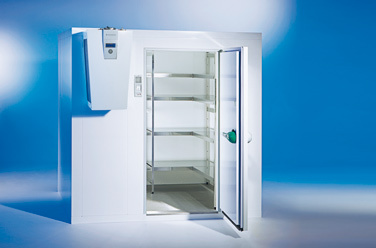 Among Viessmann products you will find refrigerating and freezing chambers, chest freezers, cooling units, shelves, and ceiling and wall units.